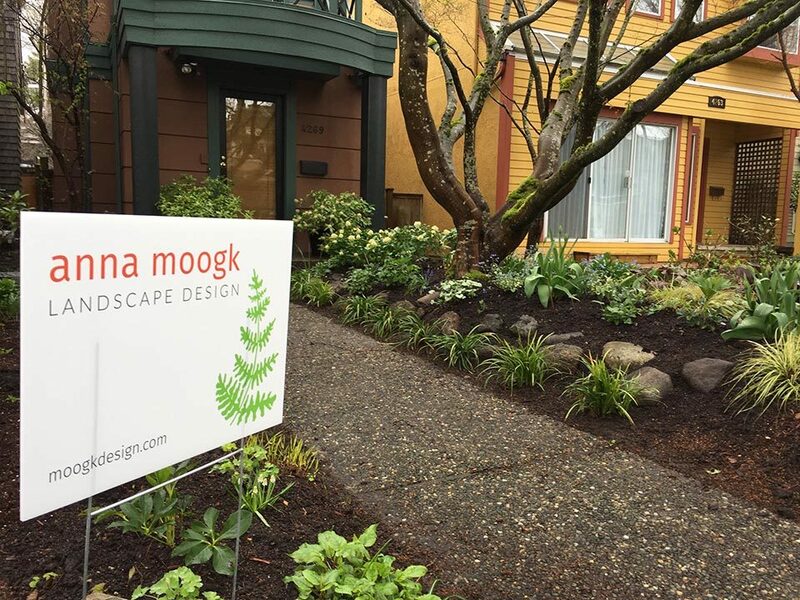 Anna Moogk Landscape Design Inc.
Anna Moogk is an independent landscape designer based in Vancouver, British Columbia. With years of experience she can help maximize the potential of any outdoor area. 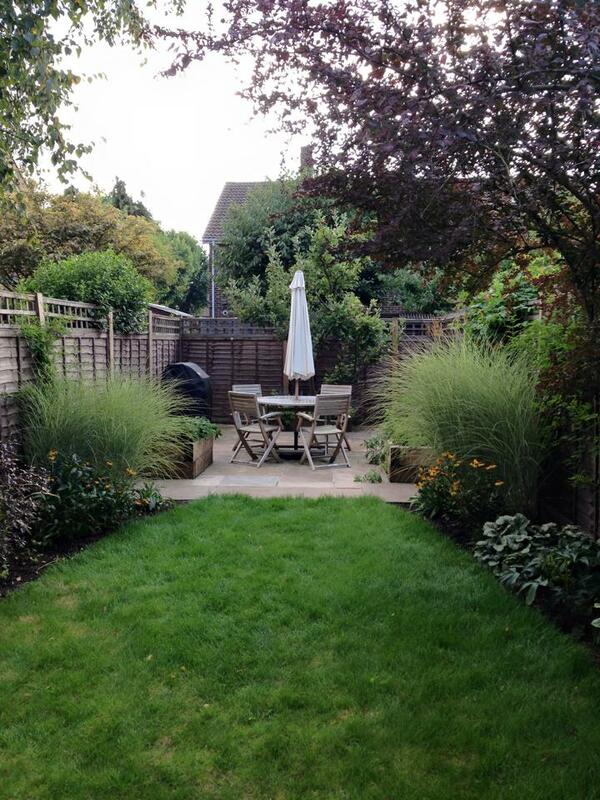 From the smallest balcony to acres of land, her expertise will create a space for you to relax and enjoy. 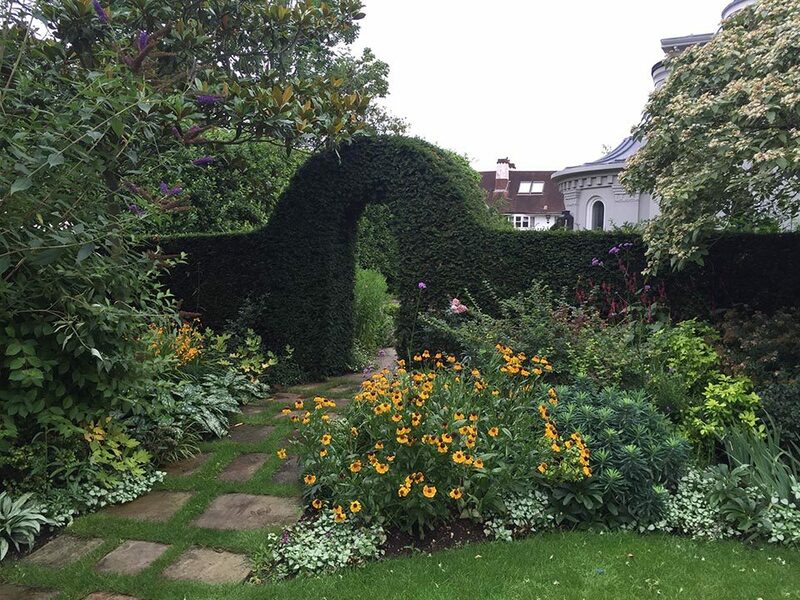 She can help guide you, no matter what your budget, on the best way to create a beautiful garden. 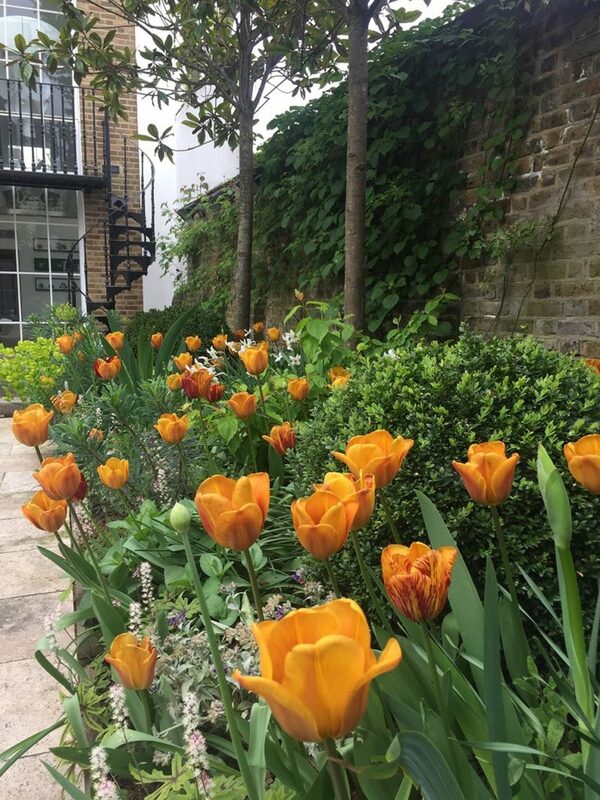 Anna can provide you with consultations, planting designs, scale drawings and professional project management. She will bring a strong eye for detail, quality and organization to any project.